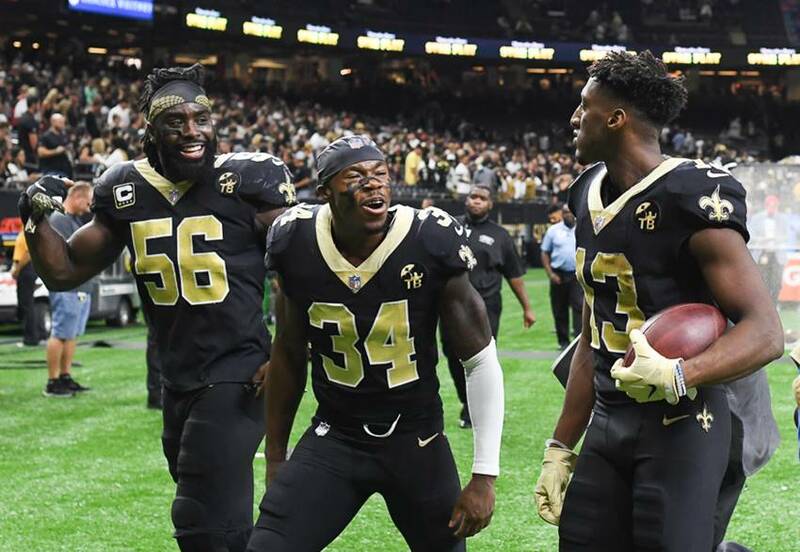 L to R: Demario Davis, Justin Hardee, Michael Thomas leave the field at the Mercedes Benz Superdome after a hard-fought Saints win over the Browns in 2018 (Photo: Parker Waters). Saints cornerback Justin Hardee is among four exclusive rights free agents who have signed tenders to stay with New Orleans. Offensive lineman Cameron Tom, long snapper Zach Wood, linebacker Vince Biegel are others who have inked the one-year contract offers. Hardee is a key special teams contributor who also had an interception when called into duty on defense last season. Tom served as the top reserve at guard and center in 2018. 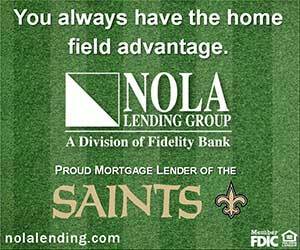 Wood started every game in his second season with the Saints in the snapper role. Biegel saw significant opportunities as a special teamer who joined the roster this past season.